Increasing your protein intake while trying to lose weight may help you feel fuller and keep your blood sugar levels stable, thus reducing cravings. Losing weight also requires you to watch your calorie and fat intake. 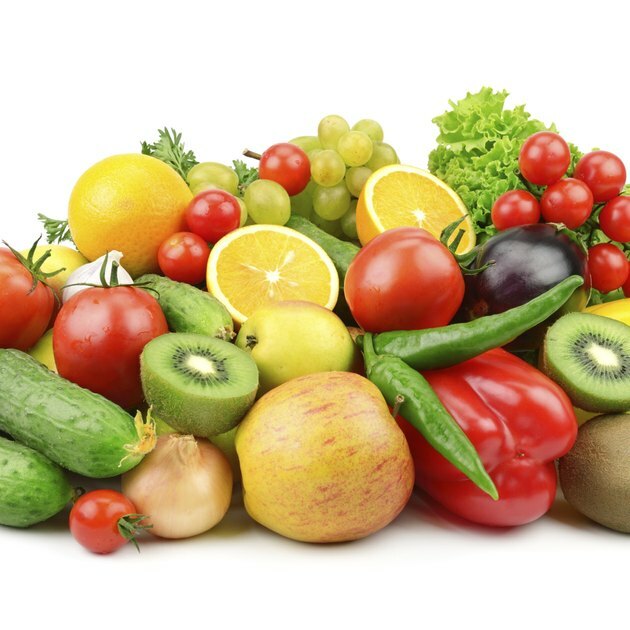 Choose protein-rich snacks to help ebb your hunger levels, but limit them to not exceed 100 calories so you can eat them alone between meals or pair them with a healthy carbohydrate, such as fruits, vegetables or whole grains, to make a balanced snack. Six ounces of nonfat Greek yogurt contains about 80 to 90 calories, depending on the brand. Because it is strained of excess water, it has a concentrated amount of protein, notes registered dietitian Heather Bauer on the Nu-Train website. 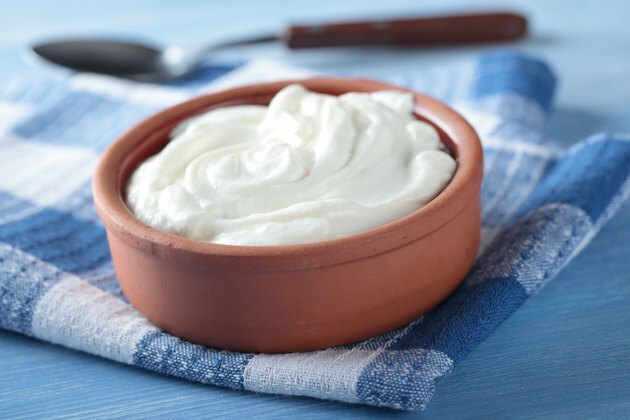 Greek yogurt averages about 15 grams of protein per 6-ounce container. Flavor it with a tablespoon of salsa for an additional five calories. Low-fat string cheese makes a portable high-protein snack that comes in at about 80 calories per serving. 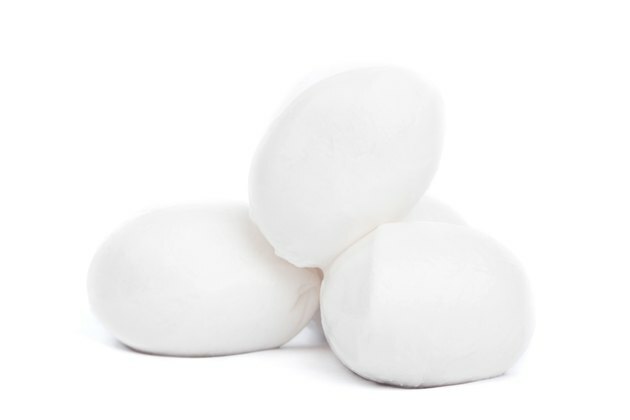 Choose brands made from part-skim mozzarella for almost 8 grams of protein per ounce. 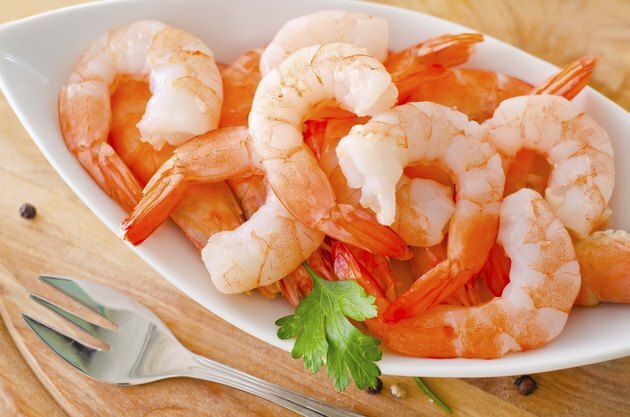 Boiled or steamed shrimp provides just 99 calories and 20 grams of protein for 3 1/2 ounces according to the USDA National Nutrient Database-- that is roughly equivalent to 15 large shrimp. Squeeze a bit of lemon on top to add flavor. Enjoy 3 ounces of deli turkey for just under 100 calories. Wrap it in a few lettuce leaves to make a mock sandwich and add just 1 or 2 extra calories. Choose low-sodium versions to keep your salt intake in check. Consider buying “natural” brands that contain no nitrates or nitrites, as these are additives to avoid, warns the Center for Science in the Public Interest. 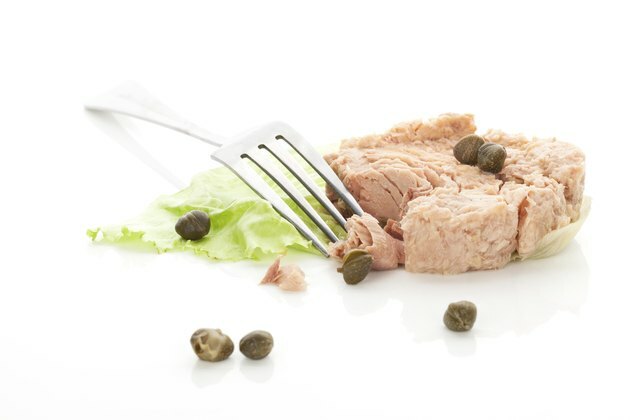 Pouches of water-packed tuna do not require draining and contain just 99 calories for 3 ounces Toss one in your purse or backpack as a quick snack, or pair it with a few stalks of celery and a squeeze of lemon juice for texture and tang without a lot of additional calories. 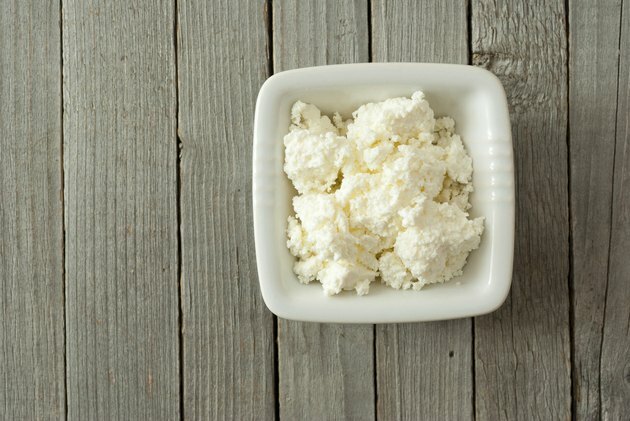 One percent cottage cheese makes a versatile 100-calorie, high protein snack. A 1/2 cup serving contains just 81 calories and 14 grams of protein. Stir in 1 teaspoon of honey to make it a 100-calorie sweet treat, or add chopped herbs and black pepper for a savory snack. 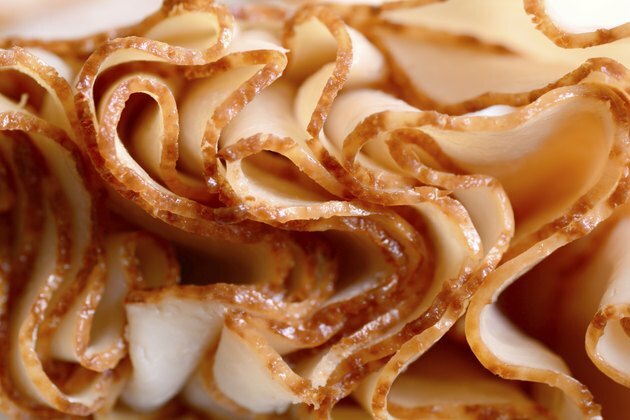 Soy is the only complete vegetable protein, meaning it offers all the amino acids your body cannot produce on its own. Tofu is a low-calorie, high-protein vegetarian snack. 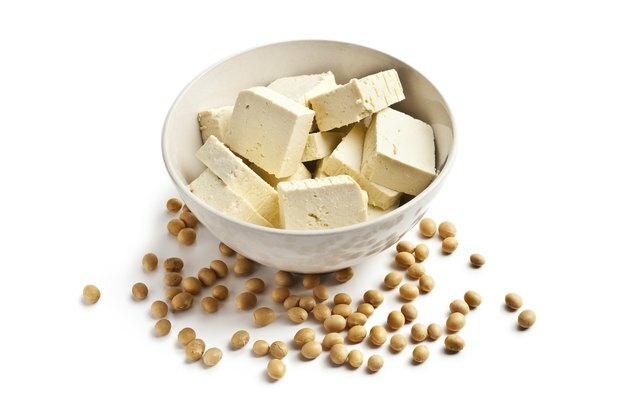 In 5 ounces of extra-firm tofu, you get 10 grams of protein and just 76 calories. Toss diced extra-firm tofu with soy sauce and a drizzle of honey, and bake for 40 minutes at 400 degrees F, turning once. Serve cold.